An upcoming ban will see halogen lights disappear from Australian stores within two years. 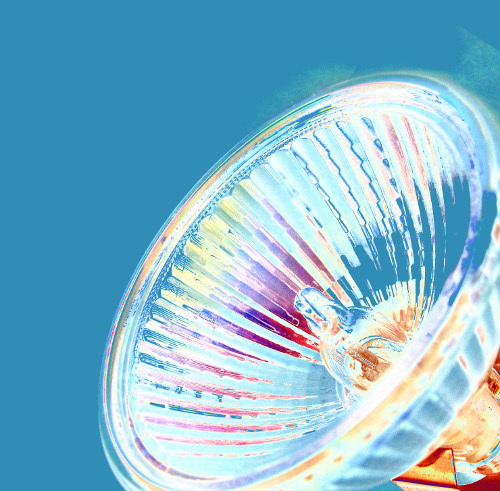 A halogen bulb ban was announced last month at COAG environment ministers’ meeting. The ban should come into effect from September 2020, but shops will probably phase them out in the 12 months leading up to that, according to Lighting Council Australia. “Many consumers already prefer LED products and sales volumes of halogen lamps continue to decrease,” Lighting Council chief executive Richard Mulcahy said. The government estimates that Australian consumers would save $1.48 billion over 10 years if it switched to LEDs. Mr Mulcahy said he does not expect exemptions. “Halogen lamps are manufactured overseas and imported into Australia,” he said. “We expect the halogen phase-out will set a date when halogen lamps can no longer be imported into Australia, while specifying a grandfathering period to deal with stock already in the country. The Australian ban mirrors one imposed in the EU.